American skateboarding star Lizzie Armanto's dual-citizen status made her eligible to join Finland's OIympic team. 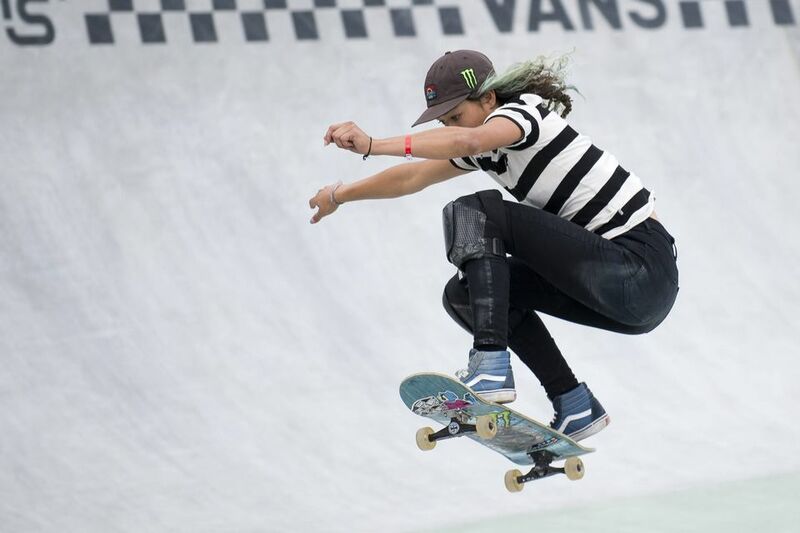 A top name in international skateboarding, 25-year-old Lizzie Armanto, is joining Finland's first-ever Olympic skateboarding team. Along with her new Finnish teammates Jaakko Ojanen and Kasperi Kropsu, Armanto will compete at the 2020 Tokyo Olympic Games. The California native has been skateboarding competitively for years, and has become an elite player in the sport, notably with major successes in X-Games competitions. Armanto grew up in the US, but her father is Finnish and lives in Finland, along with his side of the family. Last year she told skateboarding publication Whalebone Magazine that her father had expressed the wish that she would represent Finland at the Olympics. "With the Olympics coming up, I feel like I am a candidate to be a part of that. I do not know the steps until we get there because I think it’s way more in depth that I have any idea on. But I am definitely interested in the Olympics. My dad lives in Finland and he called me to say he wants to go and show his support, which is amazing to me. That would be really cool to give my dad that opportunity," Armato told the magazine in 2018. Skateboarding will make its Olympic debut at the Tokyo Games.